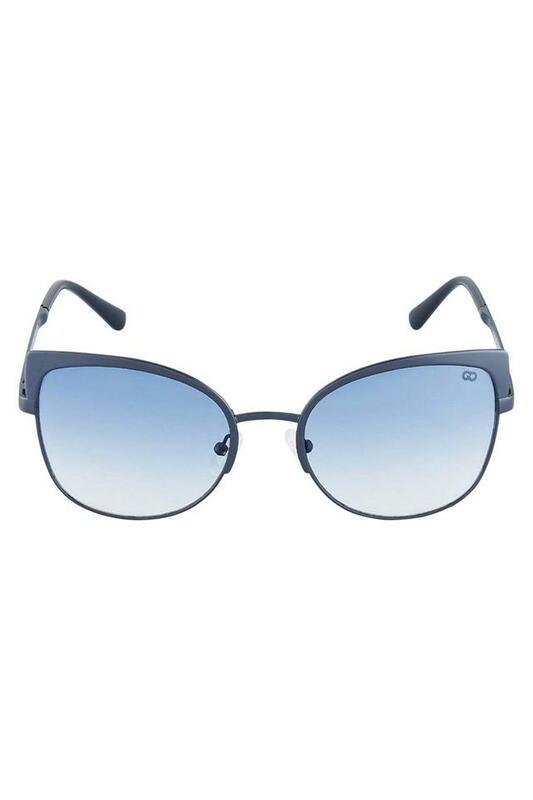 By the virtue of its distinct design, this pair of cat eye sunglasses from Gio is worth finding a place in the closet of any fashion lover. 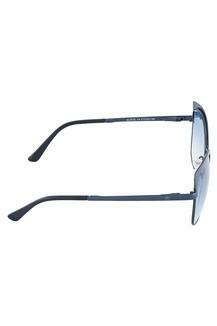 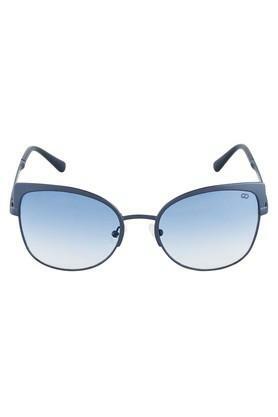 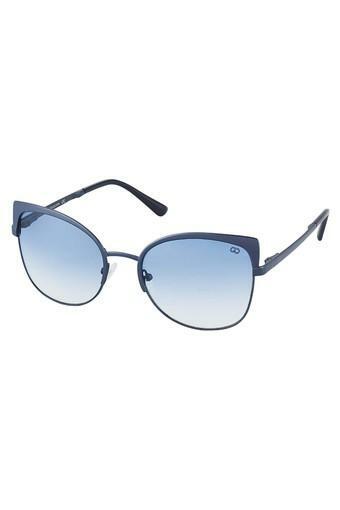 It has polycarbonate lenses that offer maximum clarity as well as protect your eyes from the harmful rays of the Sun. 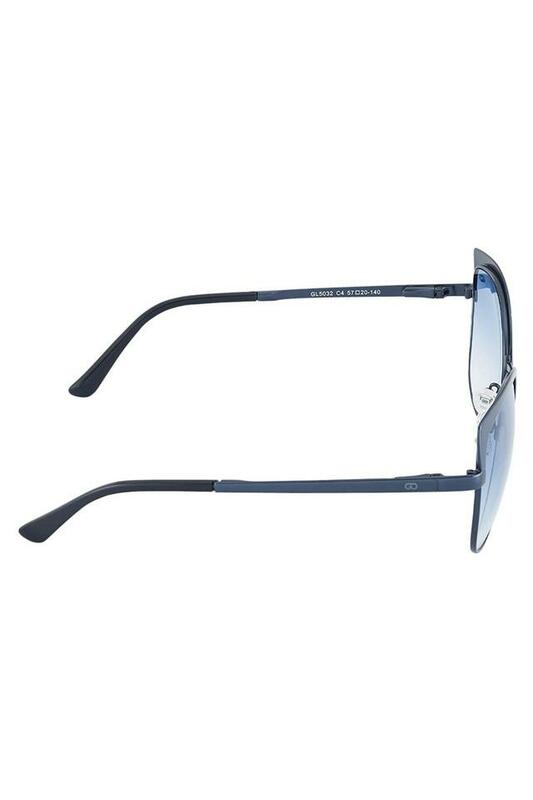 Crafted from a quality material, its frame further boasts an elegant finish.